These offers are free with the purchase of the Giant Contend SL 2 (2017) Bicycle. The Giant Contend SL 2 (2017) comes ALUXX SL-grade aluminium frame. The Giant Contend SL 2 (2017) comes with Shimano tiagra shifters , a Shimano Tiagra front derailleur and a shimano Tiagra rear derailleur. The Giant Contend SL 2 (2017) comes with Rim brakes and Shimano Tiagra brake levers. The Giant Contend SL 2 (2017) comes with a hybrid composite fork. The Giant Contend SL 2 (2017) comes with Giant P-SL front and rear specific 700x25 tires and Giant S-R2 rims. 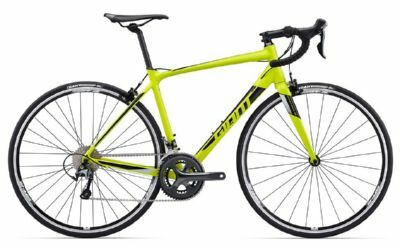 The Price of the Giant Contend SL 2 (2017) is Rs.89000. 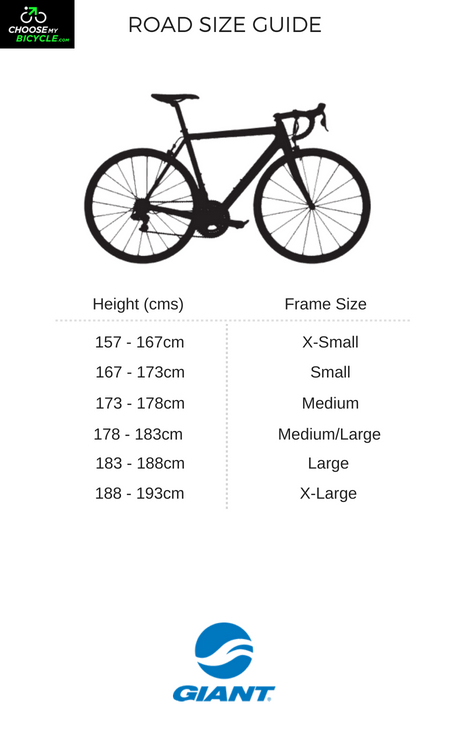 This is a performance road bicycle with commendable specs at its price point and is a suitable for avid cyclists, looking for a road bicycle with great specs and performance. 2. In what condition will I get the Giant Contend SL 2 (2017)? 6. 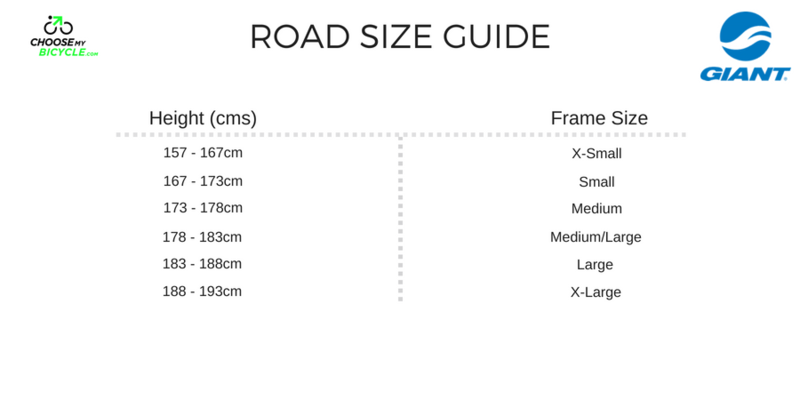 How will I know if Giant Contend SL 2 (2017) will fit me without riding it? 7. How long will it take for me to receive the Giant Contend SL 2 (2017)?